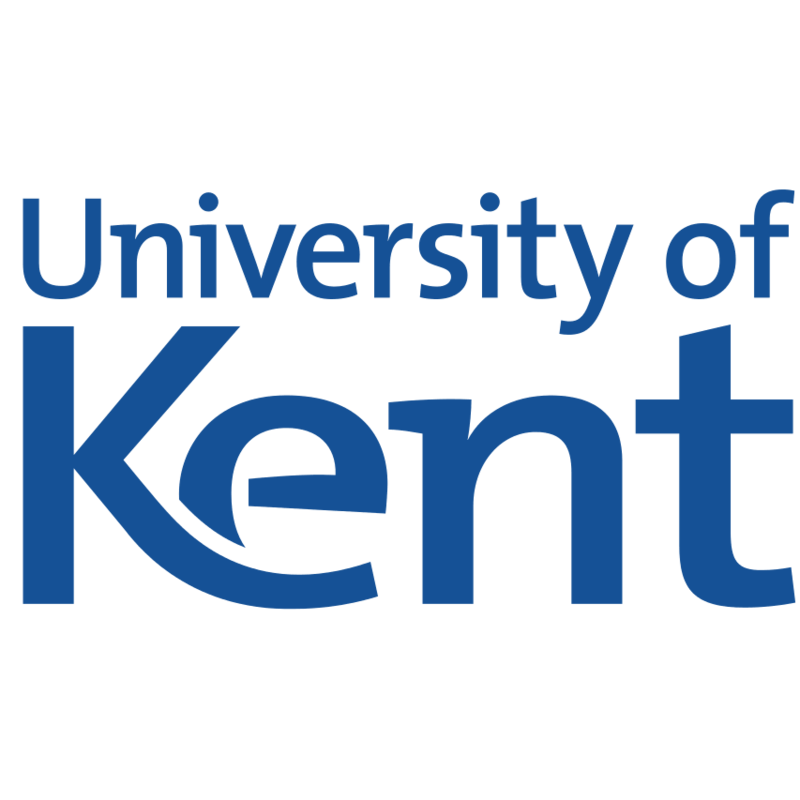 University of Kent - Rome scholarships in UK, 2019 is offered for Bachelors, Masters degree in the field of Ancient History, History of Art, Roman History & Archaeology. You can apply to this scholarship here. The deadline for the sending your application is 31 May 2019. This scholarship is provided by University of Kent and the value of this scholarship is Partial Funding, £5,000 . This scholarship is open for: Open to applicants of UK, EU and Overseas. The University of Kent is offering Rome Scholarships to students attending bachelor's or master's degree in Ancient History, History of Art, Roman History & Archaeology. The University of Kent offers 4 scholarships total valuing £20,000 for students of September intake. Rome scholarships, University of Kent, 2019 is open to all nationalities. Candidates applying should be working towards a Bachelor's degree with a first-class or an equivalent non-UK qualification or a Master’s degree at merit or distinction in a relevant subject. The candidates should have applied and accepted by the university for selected Rome MA programmes: Ancient History, Roman History & Archaeology, History of Art. Academic excellence and intellectual ambition of the candidate is taken into consideration. Applicant should be potential to make a strong contribution to their chosen MA programme is also considered as selection criteria. The successful applicants of the University of Kent - Rome scholarships in UK, 2019 will get £5,000. The last date to apply for the University of Kent - Rome scholarships in UK, 2019 is 31st May 2019. 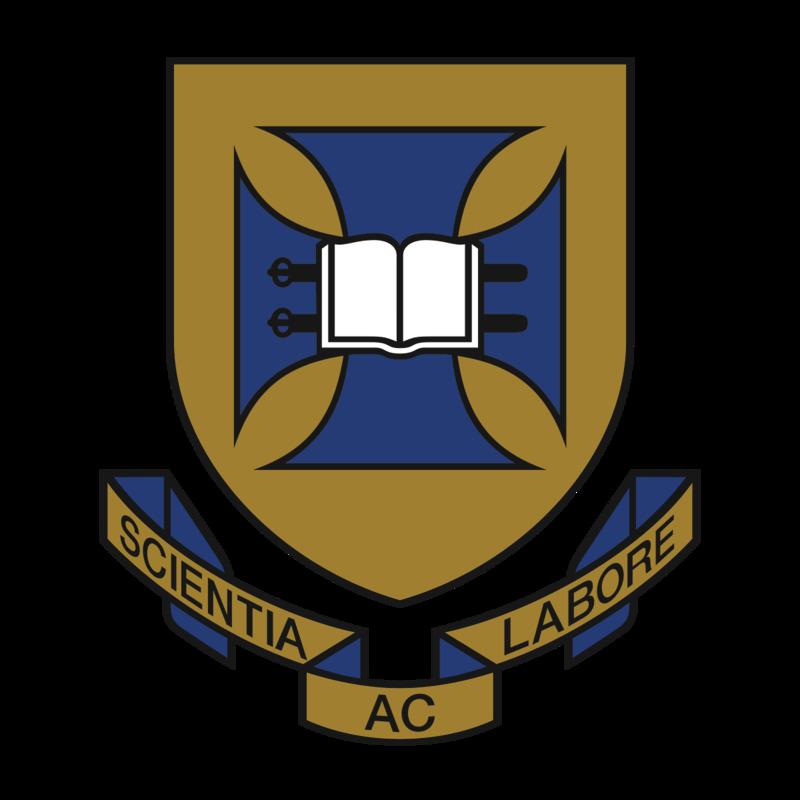 The University of Kent (formerly the University of Kent at Canterbury, abbreviated as UKC or Cantuar. for post-nominals) is a public research university based in Kent, United Kingdom. It was founded in 1965 and is recognised as a plate glass university. It is a member of the Santander Network of European universities encouraging social and economic development, Association of Commonwealth Universities and Universities UK. Do you know about University of Kent? Yes, you can secure an education loan to study abroad at University of Kent. Education loans are of two types- Collateral and non collateral. Collateral includes either: Immovable property – a house or a flat or land (or) liquid security – an FD, or LIC or shares or bonds. Agricultural lands are not accepted by any bank for education loan. When is the deadline of University of Kent - Rome scholarships in UK, 2019? For which degree is University of Kent - Rome scholarships in UK, 2019 offered for? For which field is University of Kent - Rome scholarships in UK, 2019 offered for? Who can apply for University of Kent - Rome scholarships in UK, 2019? Who is offering University of Kent - Rome scholarships in UK, 2019? What is the funding covered in University of Kent - Rome scholarships in UK, 2019? Where can University of Kent - Rome scholarships in UK, 2019 can be taken at? What are the other best scholarships at University of Kent? What are the other Bachelors scholarships in University of Kent?